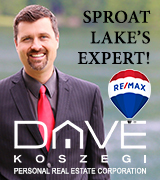 Below you will find real estate information for some of the most prestigious waterfront communities in B.C. 's major cities. 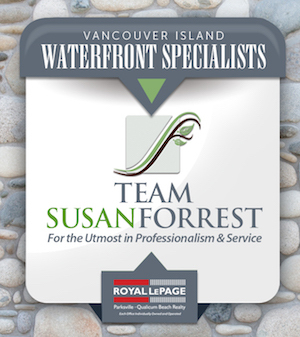 We have also included regional information for other waterfront areas of B.C. We will add new articles to this page as they are written so please stay tuned.